Ignite the power of your mind. When you need to study, cram, or sharpen your concentration for peak mental performance, Super Learning is the sound solution. Precision-engineered frequencies are harmonically layered in soothing music. They guide your brain activity into a hyper-receptive state, where trigger phrases and key words are received by the subconscious. As both hemispheres of the brain move into perfect balance, frustrating mental blocks dissolve. 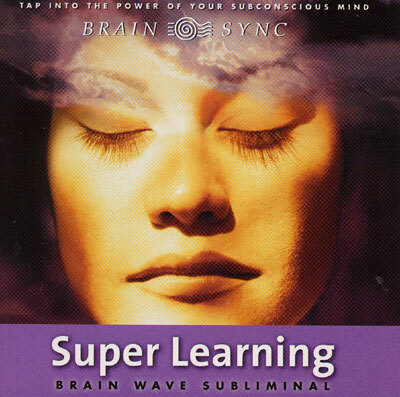 This Brain Wave Subliminal activates the unlimited power of your learning abilities. Theta frequencies induce states of hyper-receptivity to subliminal messages. Here, a new set of self-empowering beliefs are firmly imprinted in the unconscious. You'll notice a remarkable change in attitude that dramatically improves your ability to learn, recall, and access new ideas.